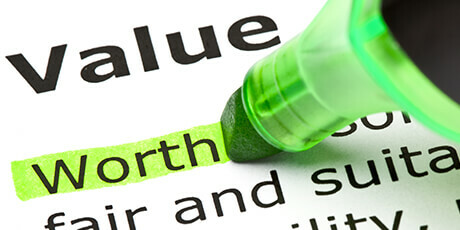 cost of incidental scratches, scrapes and dents. Operating since 2010, Schmick Scratch & Dent Assist provides a cost effective quality Mobile Rapid Repair service for minor damage to vehicles, commonly caused from misjudged parking, out of control shopping trolleys, low speed incidents or vandalism. And although the damage may appear small, the repair costs using traditional panel shops always seems expensive, inconvenient and generally at least the cost of your insurance excess if a claim is made. These centres are designed to not only offer a quality repair solution but to complete the repair while the customer waits, average repair time 1 – 3 hours. Next day collection is an option. It’s fast, cost effective (usually below insurance excess) and provides a whole new customer experience waiting in our bespoke customer lounge where you can enjoy complimentary coffee and snacks while we complete the repair. The Schmick team is fully committed to maintaining their position at the forefront of the small accident repair solution in both Mobile and Fixed Site Centres powered by unrivalled industry experience. As well as their expertise in latest small repair technology, Schmick also come fully equipped with a flair for innovation and exceptional customer service standards. 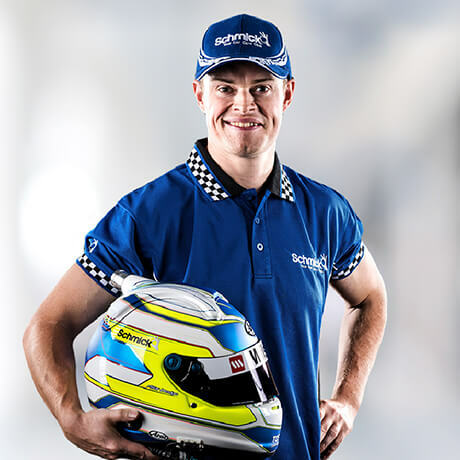 On the race track, V8 Supercar driver, James Moffat relies on his highly skilled team to keep his car in optimum condition. Off the track, James turns to team Schmick to take care of those annoying knocks or dents that occur to his personal cars from time-to-time. “I found Schmick on the internet and requested a simple repair, I was so impressed with the quality and level of professionalism, I gladly accepted their invitation to join the team as an ambassador. It’s a win, win, win for all” says James. That’s it in a nutshell; no false promises, no confusing fine print, just a commitment to provide our valued customers with premium Schmick quality and service.....year after year. Traditional techniques used by body shops for painting and blending large areas to disguise small repairs use much larger volumes of paint and materials and rely on more energy reliant systems than the newer SMART technology. We use precise colour matching and spray equipment to achieve a professional repair without the need to paint the whole and adjoining panels. Continuing research and development to achieve better environmental repair practices. Adopt environmental considerations in purchasing decisions, including the implementation of a waterborne paint system. provide clear communications and work closely with our members, suppliers, local communities and government bodies in relation to our environmental objectives. 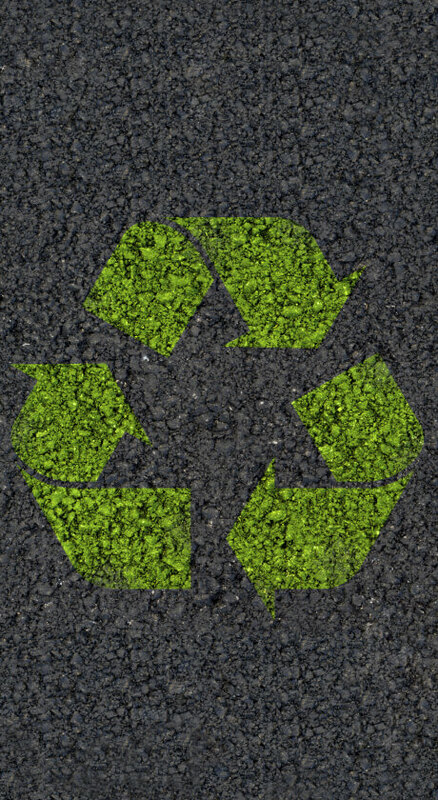 Schmick is committed to monitoring, identifying, reviewing and managing our environmental impacts, potential risks and opportunities for improvement. Schmick Car Care club is a leader in Small to Medium Accident Repair Technology. Due to rapid expansion we are continually interested to hear from leading Qualified Spray painters and PDR experts in the greater metropolitan area of Melbourne, Brisbane and Sydney. 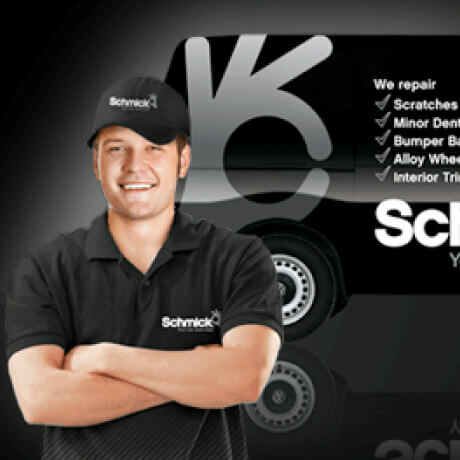 Schmick technicians are responsible for the day to day operation and management of a mobile repair van. 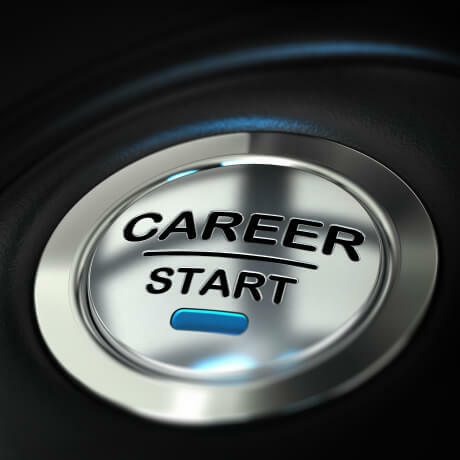 You will need to posses excellent time management skills, be personable, trustworthy and able to work unsupervised. Full training in all aspects of the position including customer service is provided. So if you consider yourself to be a PDR expert or a quality Spray Painter interested in a career change (outside the traditional body shop environment) with a company that values it’s employees and offers attractive remuneration then please send in your expression of interest to admin@schmickclub.com and take the first step to joining the Schmick team today.